Is Dell Venue 8 befitting as Windows Tablet? Dell Venue 8: What is this device for? Dell Venue 8 is a tablets with 8 inch HD display (1280×800 pixels) weighed 292 gm with microSD card, memory up to 32GB with 2GB RAM. 5MP rear camera plus 2MP front camera support Android 4.2.2 with 4100 mAh Battery uses quad-core Intel processor costs up to $300. Is this worthless or worthwhile?? In the queue of lots of tablet, Dell begins to market its windows tablet Dell Venue 8 with some extra features such as active digitizer. Dell Venue 8 has the design same as Dell Streak. It realizes you same feel as the Dell Streak. It is alike iPad which make its button easy to use. 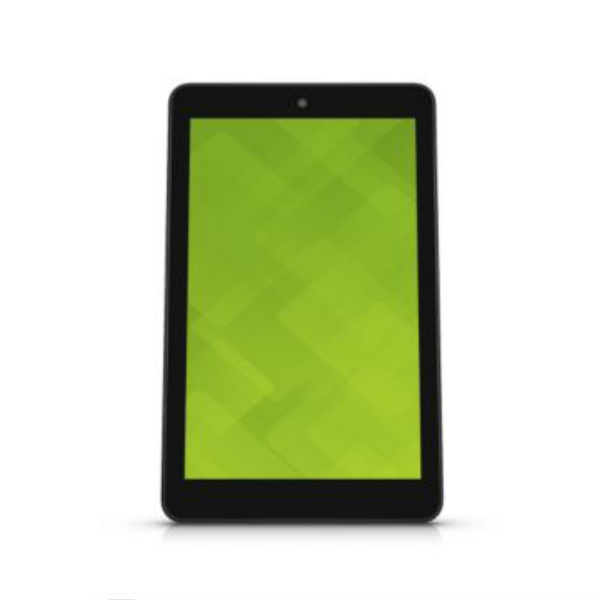 Tablet is almost 9.5 mm thin and light weighed approx 350 grams which make it easy to carry. Back panel of Venue 8 is carbon finish which looks solid. It is small and comfortable device for you to hold in hand more than an hour, either you are playing games or watching video. Tablet’s front has black kanter at bottom and top. Circular design at back of the tablet sensate you with easy to grasp. It has a micro USB charging port, but when you charge the device, no other peripherals can be connected to the USB port. Mic Jack with windows home button is an effort by Dell to make the device build different but it doesn’t forge the tablet spanking. Screen is wide which is similar to Nexus7 and Toshiba Encore. In comparison to the other Android phones, it has less resolution. But it doesn’t mean that screen is not good for other tasks such as surfing, reading, watching video etc. Auto brightness feature of Venue 8 brings you to the discontent situation. Speakers are good and enough loud but it doesn’t fulfill the expectation of those who wants to hear music at very detonation. Dell Venue 8 supports both traditional Windows apps and modern apps witch only runs on high and good resolution. But because it uses Windows store, it doesn’t have lots of app as compared to Google Play Store or Apple App store.